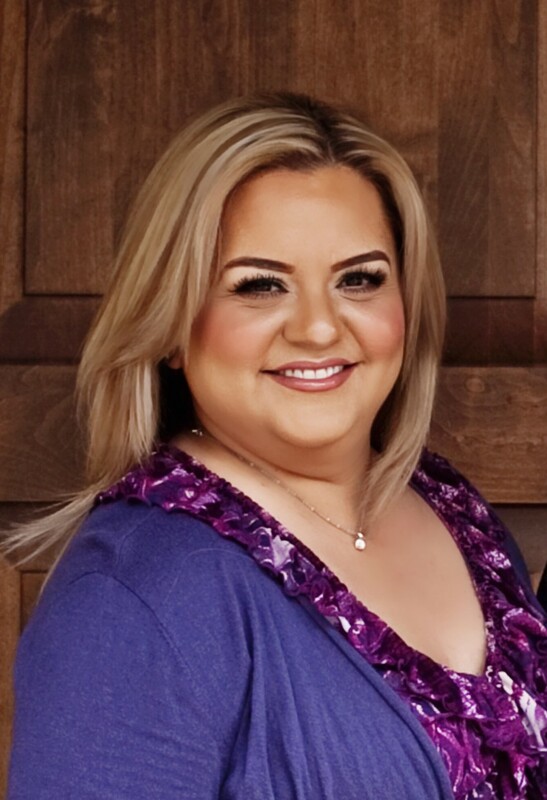 Lupe brings significant professional experience to the Lucero Financial Group team. She served nine years as an assistant for a commercial brokerage company, and for the past five years has assisted Gene Lucero with the LFG’s residential and commercial property transactions. Lupe’s expertise includes a strong focus on IRC Section 1031 exchanges, which allow investors to sell commercial property and reinvest those funds in new property.